You've asked; we listened. 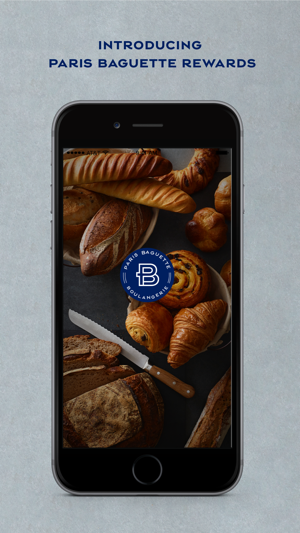 Paris Baguette is now right in your hands! From exclusive offers to earning rewards, we would like to show our thank you to our PB lovers. Enroll and receive a gift! Start saving points earned for every purchase. From birthday to loyalty rewards, get a little treat on us. Stay in the loop with current promotions. Fast and simple! 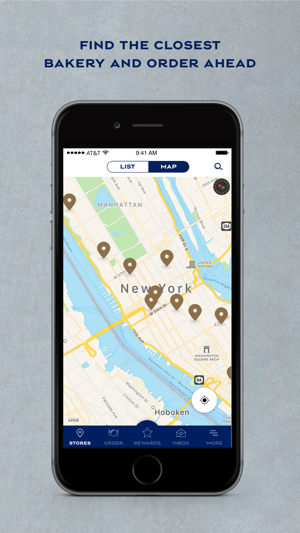 Use our app to order special catering options available at locations for your upcoming event. 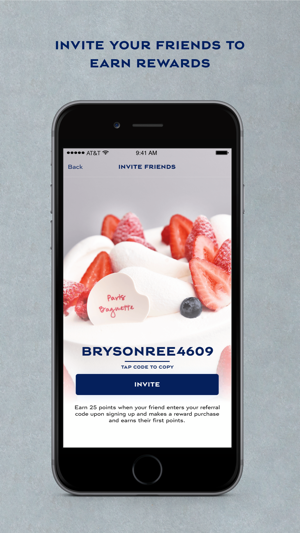 Get free points for every friend you refer! Fixed the bug due to which some users were not receiving push notifications. - You can star PB locations, but when you go to Order, you must search for the PB location to order from in a national list. Start the list with my favorite! It’s not even ordered by closest to you - it’s alphabetical. Likelihood of ordering from Arcadia CA while in MA: slim to none. - Cannot add PB Rewards from receipts in the app. No barcode reader or email address to submit receipts. - Cake order page does not have photos of the cakes. Doesn’t even describe what’s in the cakes. + It does have the hours and phone number of my starred PB location, but the voicemail is full and there was no way to contact them without going into the store. App not designed well. Staff clueless on how to use it. 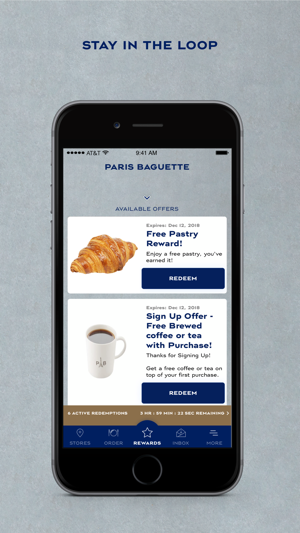 App doesn’t allow you to earn rewards when you redeem a free pastry in a large purchase. 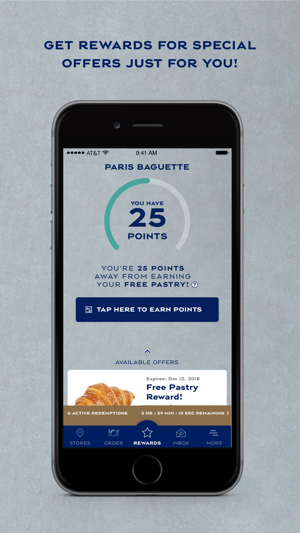 I purchased 7 items while using the app to redeem the pastry, app took off for the free pastry but I didn’t earn points on my other purchases. Staff clueless on how to make it right. What the hell, Paris needs to spend some time training the staff on how to use the app properly!